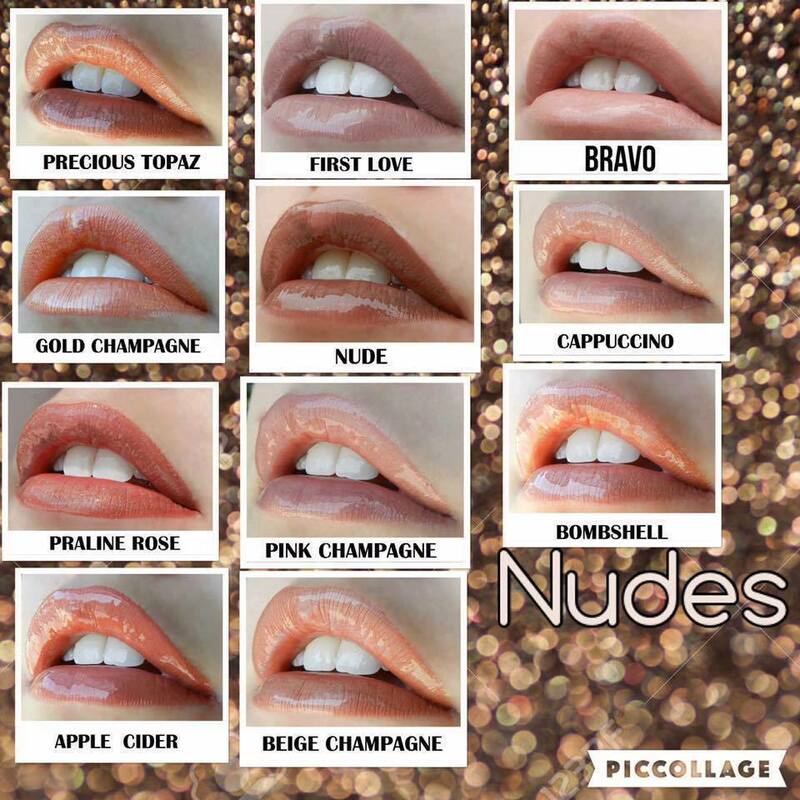 My cousin got me hooked on LipSense. 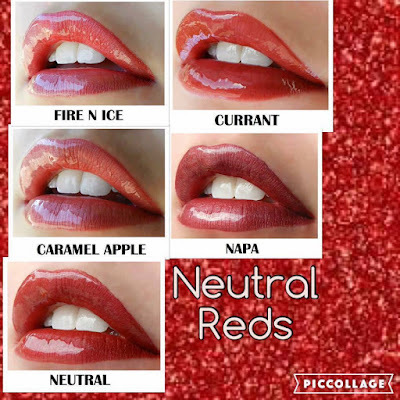 If you haven't heard of it, LipSense is a long wearing lip color that is smudge proof, water proof, and kiss proof and can last 4-18 hours! I was skeptical if it would live up to all the hype, but now I am using it all the time (the color I got is called sheer berry) and it really does not budge! 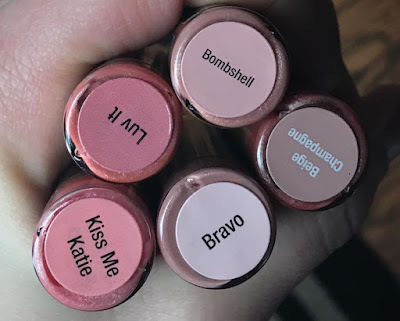 They have so many colors to pick from (and will help you match your skin tone) and you wear it with a shea butter gloss that "locks" the color in and hydrates your lips. 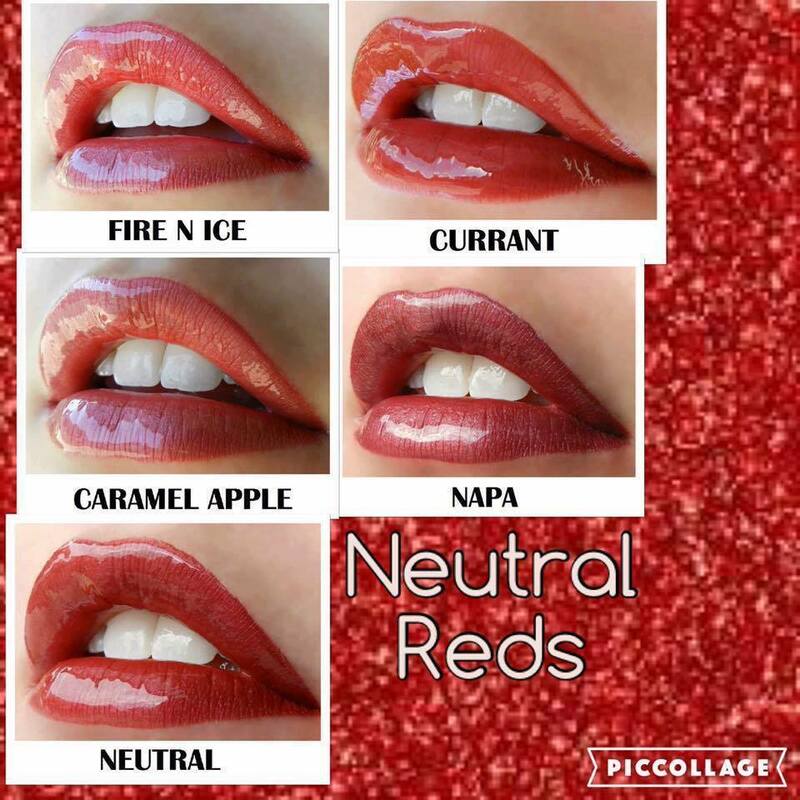 If you're interested in trying it - head HERE to my cousin's Facebook page...she can get you hooked up with a gorgeous color and gloss! 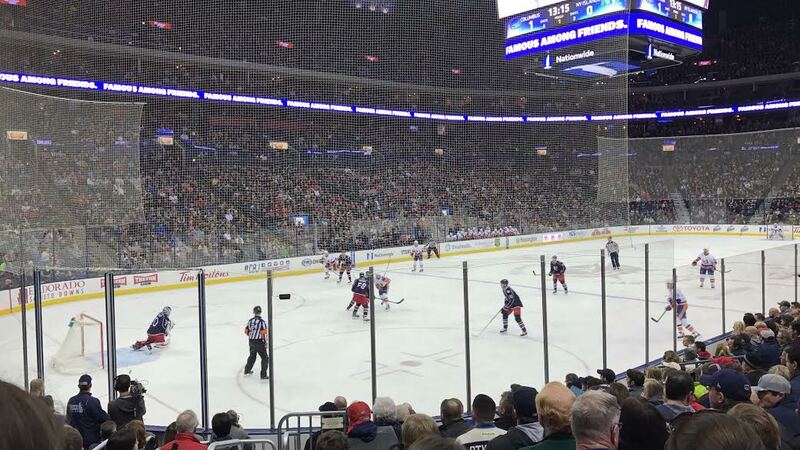 We took the boys to the Bluejackets (NHL) game on Saturday night! Our seats were about 10 rows up from the glass - it was so much fun! 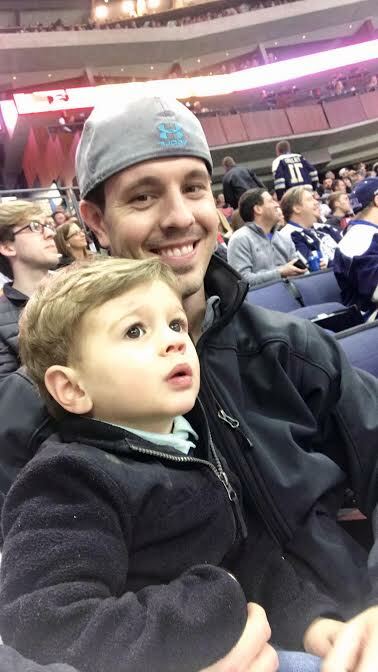 Since Billy grew up playing hockey (and still plays and is a ref as well) he really wants the boys to get into the sport (don't ask me how I feel about that-I'm going to be so overprotective, no matter what sport they play!) and was loving having them there! No one would have even known Grayson was there because he was just as content as could be staring at all the lights. Camden loved watching it...he was clapping and really into it! 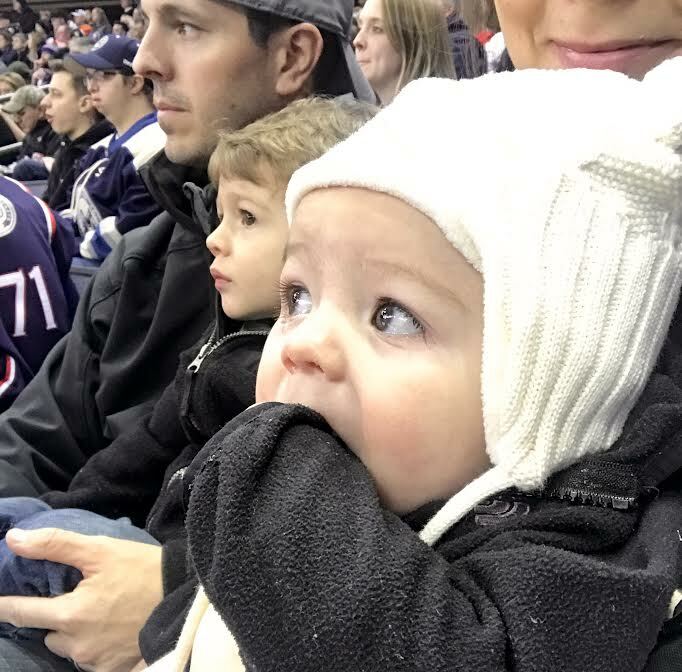 However...he was NOT a fan of the loud canon that goes off when they score. He pretty much clung to us for dear life whenever it happened. After a chicken tender basket to keep the toddler happy, we left a little early to beat the traffic and any meltdowns that might have followed so it was definitely a success! 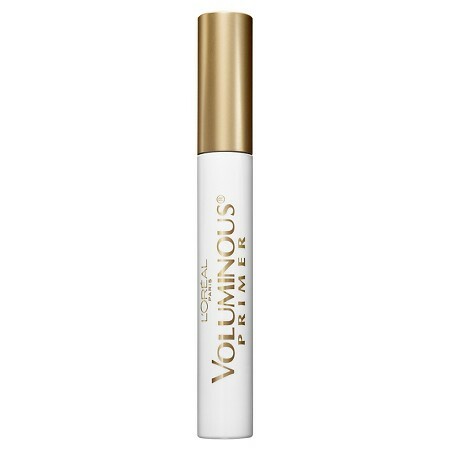 Completely obsessed with this mascara primer. If you want longer and fuller lashes this will be your new go-to! I use it every morning! Big week this week...it's Billy's birthday on Friday (!!) and me and a few girlfriends are hosting a baby shower for our friend Rachel! I need your help because I'm in need of a REALLY good cake recipe, but it has to be easy since I'm not the best baker. Bonus points if it can be easy but yet somehow still impress Billy at the same time. If you have one that you think I could tackle, please send my way! Now it's time to take the kids to the doctors so that both of them can get shots...pray for me. tried to click on the target monthly beauty box, but it is not available, so just wondering where you found this on Target's site as I might be interested in the next months if its available. Thanks!